The great selection of Plozza, sold online on Negoziodelvino, allows you to choose your favourite bottle and to discover the aromas of this winery of Valtellina. Save your money, click on Negoziodelvino and take advantage of the offers. Valtellina has always been an important territory for the production of excellent wine. Located between the mountains of Switzerland and Lombardy, this area offered a great selection of labels. The wines of Plozza express all the experiences and the passion of the wine-growers and offer to the lovers the possibility to discover unforgettable flavours and aromas. Plozza winery is a true authority when it comes to Lombard wines. It praises important labels for white and sparkling wines. Choose your favourite bottle in the selection of our staff and appreciate some of the best expressions of these lands. The inhabitants of Valtellina had always to fight against the hard lands of the mountains to cultivate the vines. The landscape around the winery testifies it. The terraces on the steep slopes represents the oenological reality of Valtellina. The structures in stones indicate the determination and the passion of the people, who took advantage from the winds and created a perfect climate for Nebbiolo. Even if the harvest techniques still remain traditional, Plozza winey has always considered innovation as an important point for the growth of the company. They produce unforgettable Lombard red wines that are strongly linked to their territories. 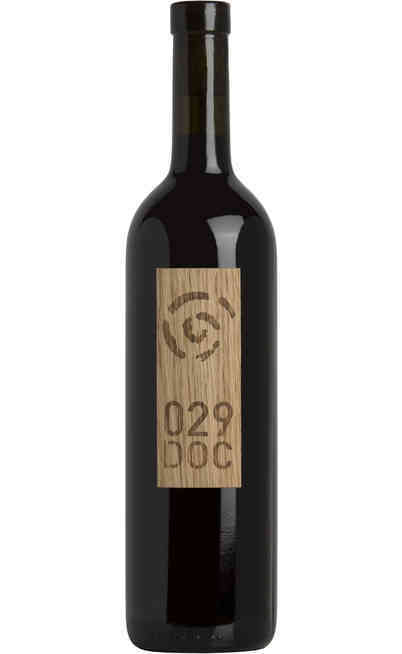 One of them is Valtellina Vino, characterized bu delicate scent, dry flavour, soft tannins and ruby red colour. The best bottles offered by the winery include red wines that are perfect with local dishes but that can be drunk alone too. Uncork a bottle of red wine in front of a dish of “Pizzoccheri Valtellinesi” is the perfect choice. Moreover, you can’t miss Sforzato di Valtellina Plozza, a Passito wine aged 20 months, perfect as meditation wine but great with local meat and cheese too. “Valtellina Superiore”, on the other hand, is perfect with roasted or boiled meat and game. 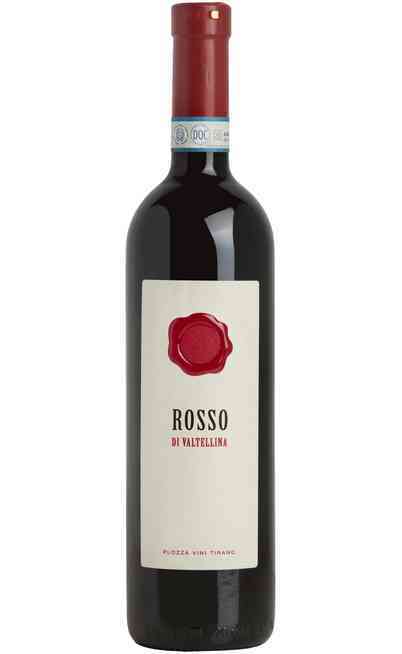 Don’t lose the opportunity to take at home the best bottles of Valtellina. Open Negoziodelvino, select the best offer and take advantage of the best prices of the platform. Save money and choose quality.